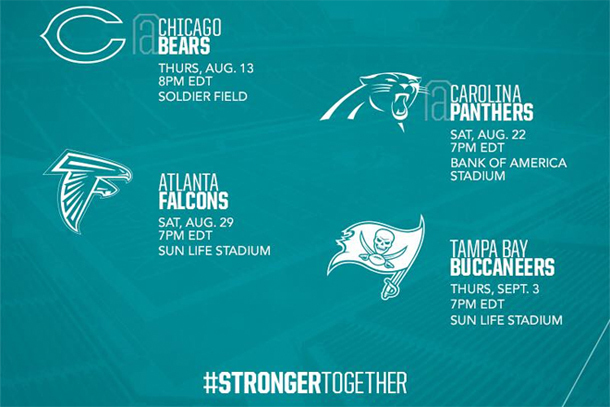 The first preseason game is only a month away! 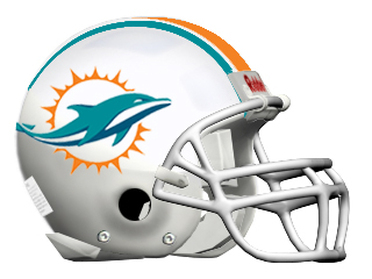 This entry was posted in Dolphins News. Bookmark the permalink. Just use those games to get ready for the season. Bubble players get to show something and core guys get some game reps. Nothing more. Some pretty weak teams as well so should be good for our younger guys. Just compete and earn your keep. Preseason games are part of why I’m not in to being a season ticket holder. Couldn’t see wanting to go to one at the same price as a real game. I agree. that’s not a very good selling point. Hey guys, spend more money to watch guys that probably wont make the team. People complain about NBA games where the stars are resting but this doesn’t even have the stars playing. A little bit slow on here last night / this morning Tim?
. @CedJunior2, @MDCheer and TD having a great time at @Publix Kid’s Fest! thats why i prefer to watch shows on HBO.. Ballers tonight and Ray Donovan is back as well..
Only one place I’ll be tonight — Cards v Bucs. And even if with commercials will be on ESPN at 8 in case anyone wants to watch two great teams go at it. LOL — given that my bladder wakes me up at night these days I’ve come to prize things that put me back to sleep. Tim: it’s definitley Wasps.. try and locate where the nest actually is, Home Depot has spray foam that will eradicate them, but attack them at night when they are less active and most are in the nest.. wear pants, and long sleeves regardless.. I Find a bowl of Shreddies helps me out.. last two nights i been munching them at 04:00 Am..
Have a good one Stanger.. I always miss Shark Week. But I have watched so many of them and I can Google anything I want to see on sharks. 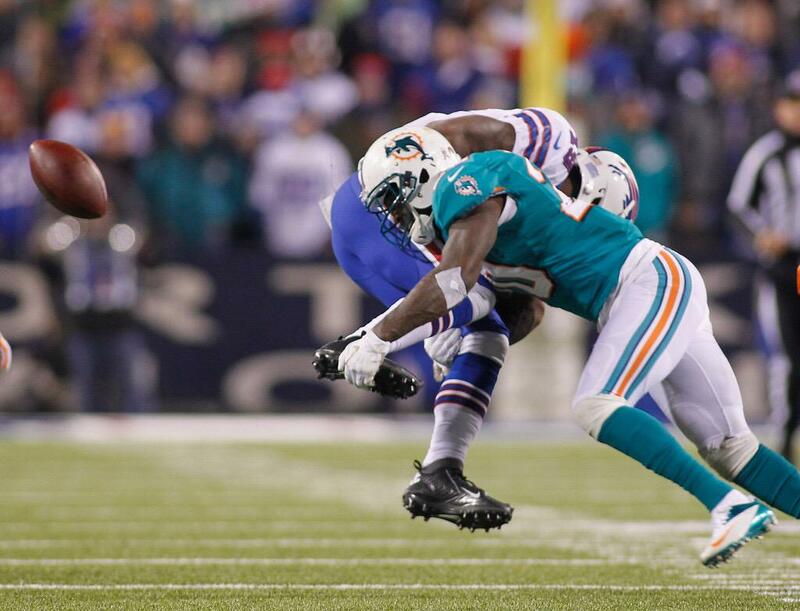 Reshad Jones had the best run stop % for safeties lined up inside 8 yards from the line of scrimmage (13.0). Reshad is great inside, deeper he’s OK but not as much. Think him and Delmas match up well. “According to a statement released Sunday by the Walton County (Fla.) sheriff’s office, Kromer and his son allegedly confronted three boys, who had been fishing on the beach, over the use of beach chairs. Kromer is the Bills new OL coach………sounds like Ryan’s hiring practices haven’t changed. Brandon Fields (6’5″, 249 lbs, eight seasons) had a down year in terms of distance average (46.3 yards) and height, maxing out at a subpar 4.75 seconds. Where he excelled was with his surgeon-like precision and his ability to keep the ball out of the end zone. He routinely left his opponents with poor field position, causing them to start inside the 20-yard line on nearly half of his 58 punts. If it wasn’t for Fields playing with a short field on most of his punts, or if he played more games indoors, we would likely see his distance up near the top of the league. ‏@OmarKelly People always make excuses for Dan Marino not winning a title. Hogwash. He wasn’t good enough. How many Super Bowls did he get to?